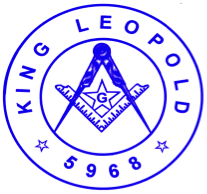 King Leopold 1st Lodge No. 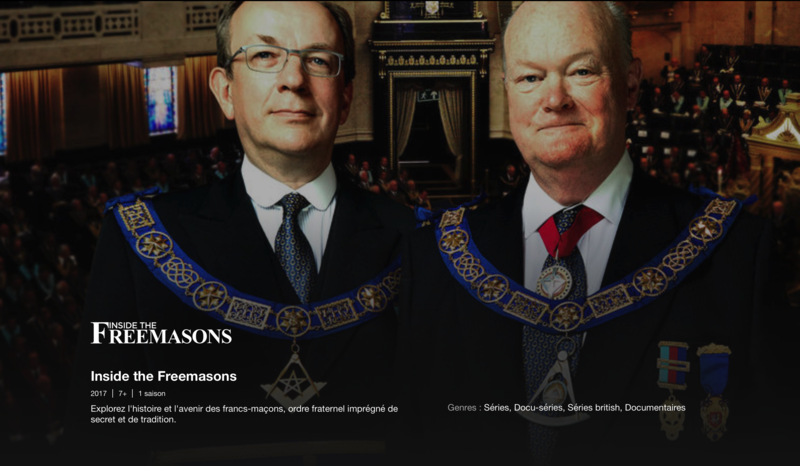 3 is an English speaking Masonic Lodge based in Mons, Belgium. It is a member of the Regular Grand Lodge of Belgium (RGLB), which is recognized by the United Grand Lodge of England (UGLE), and other grand lodges around the world that are recognized by the RGLB. We usually meet on the 2nd and 4th Tuesday of the month. However, please contact the Lodge Secretary for dates and times. The first meeting of King Leopold Lodge took place in the SHAPE chapel on October 8 , 1968. Over 4,000 Freemasons from Provinces, Districts and 136 Grand Lodges around the world, including the RGLB, were present as the Royal Albert Hall was centre stage for the United Grand Lodge of England’s Especial Meeting and Tercentenary celebrations on Tuesday 31st October. On October 8, 2018 we will meet our 50th anniversary.